The ‘Happy 羊 Year’ pack - Happy Goat Year - features 16 vibrant stickers which celebrate everything about Chinese New Year and the festive season. Each sticker reflects key celebrations and traditions observed by Chinese communities during the Spring Festival. This pack is for Chinese communities around the world as well as Filipino who wants to wish their Chinese friends a marvelous new year. 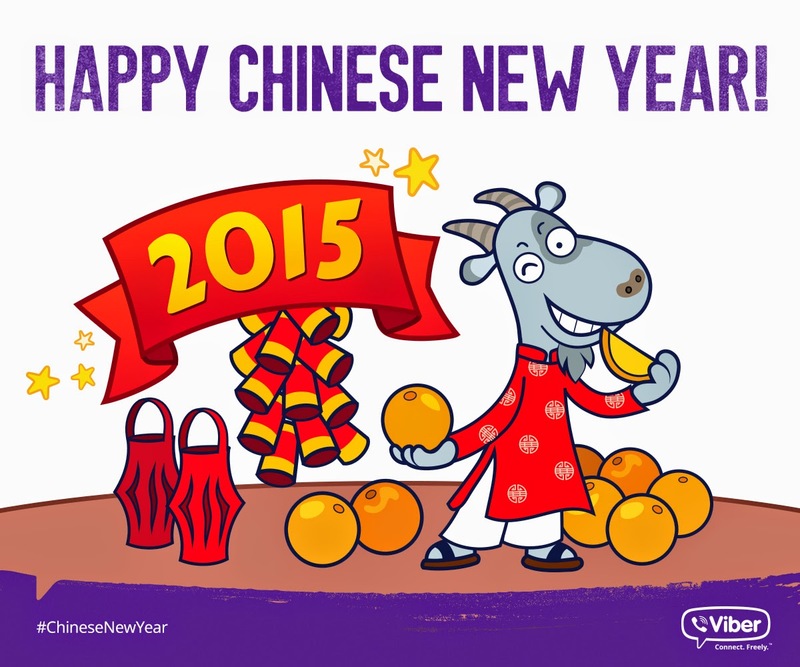 From special greetings and hong bao giving (and receiving!) to sharing messages of prosperity, there is something for everyone – the perfect way to spread the Lunar New Year vibes.